Get funky with the Dance Mile. We are rolling the dance party through your town! * Dance on closed off city streets in Colorado Springs! Come get funky with us! Boogie and shake your way through downtown Colorado Springs with The Dance Mile. 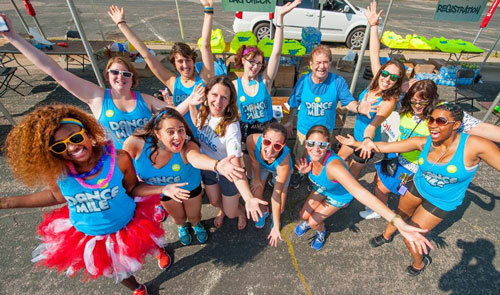 Please email getfunky@thedancemile.com for complete details on how to get your company involved with The Colorado Springs Dance Mile.